Available in three absorbencies/sizes. All have a diamond embossed quilt pattern that speeds absorption. 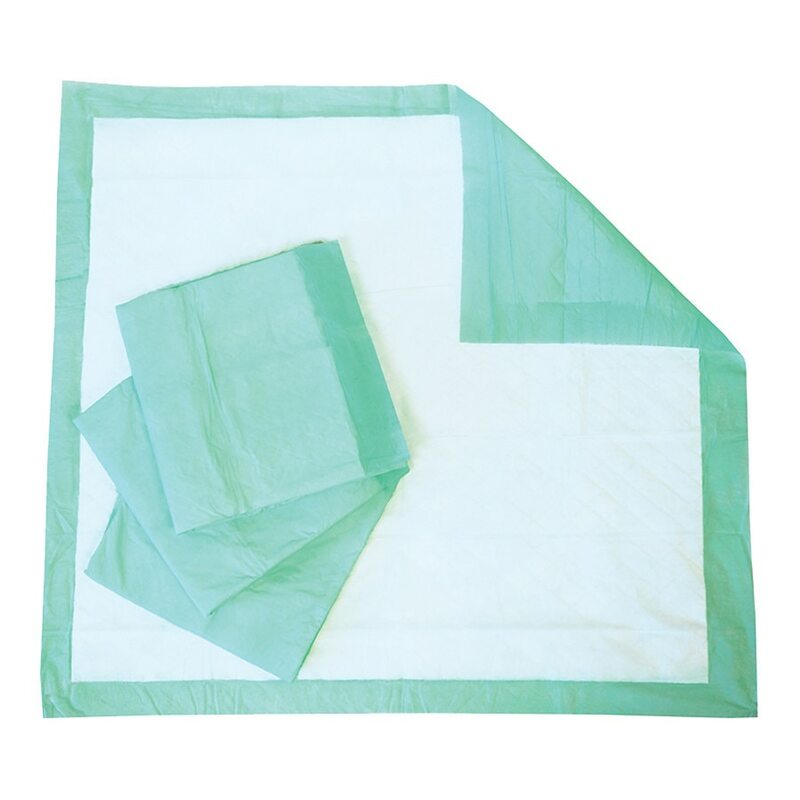 Protects bedding, furniture, or wheelchairs from leakage.